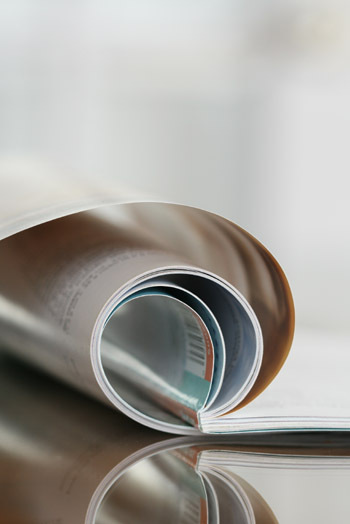 Finanche or Financiers? 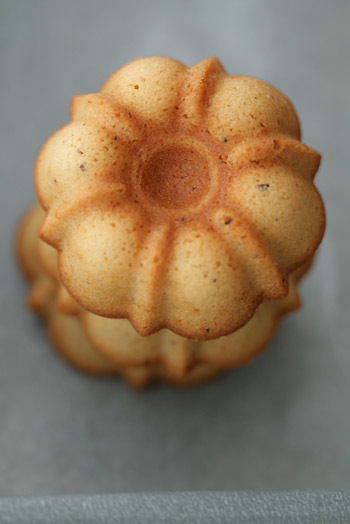 I'm not sure how to spell this cake, but I know they are French tea cakes. If you have a lot of egg whites in your fridge or freezer, and don't know how to consume them, finanche is one of the answers. Many recipe books say to beat the eggs 'lightly', but I prefer to beat them a little longer than 'lightly', so that the cake would be springier and softer, which is my taste. How to make them? Please refer to this site. 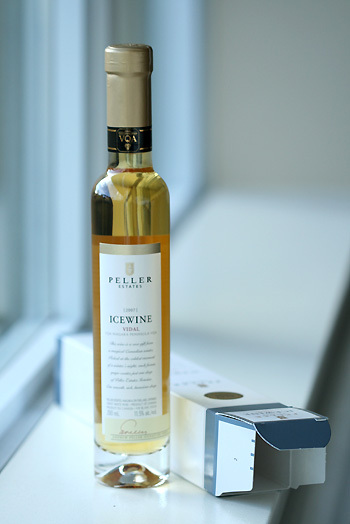 The icewine is a nicely flavored sweet wine made from frozen grapes. Perfect for a digestif because of high sugar content. Its taste is a little similar to the plum liquor (I think), though a different alcoholicity. If you think the icewine is a bit too sweet, there are always good cocktail recipes handy. But I think I'm going to make the jelly tomorrow. I am definitely the latter, I mean, that habit has never changed since I was a high school student. I still enjoy the magic of night. 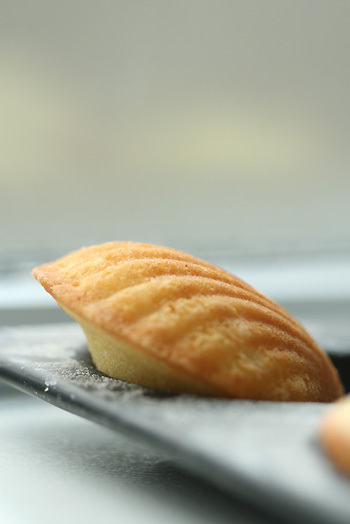 Last night, yes, very late hour of evening, as usual, I wanted baking something good for next day and I chose the lemon madeleine. I usally like simple and plain flavour taste of anything - cakes, cookies, dessert and even bread! - but I added the lemon zest for the change to my old recipe anyway. The lemon scent was so nice and fresh at every bites and that helped reducing my guilt for eating high calorific dessert. You see, just I told you, this is the magic! Sorry, no time no recipe today! You'll find it here later on. I'd like to try out these wonderful recipes a little by little. PS: My dear friends, thank you for visiting me all the time although I haven't posted lately. I've been baking varieties, but I didn't have enough energy to take the pictures and post them on my blog. I still feel slow even now, but I'll try my best to raise myself. Thanks again! I imagine that cranberries probably remind most people of Thanksgiving and Christmas in North America. We celebrate these two important holidays with the turkey dinner with a cranberry sauce which is very traditional holiday dinner here. I don't eat turkey myself, but the cranberry sauce gets along with the other dishes like pork, ram and ham, etc. 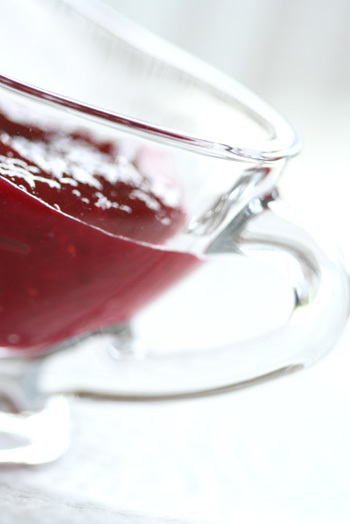 I didn't have any bit of idea to use them for the desserts for many many years - that's probably because the combination of cranberries and turkey was too strong to me - , but all of sudden I wanted to transform these tangy berries into some refreshing dessert for a change. So, I made jam for the start. I added a bit of orange juice and zest in the jam, and found out they are actually in good harmony with cranberries, so I decided orange is a ' must ' for particurarly this jam. They worked excellent! 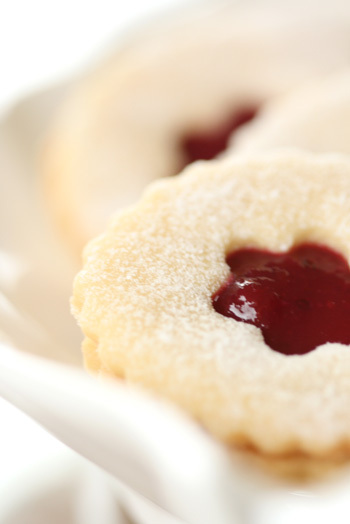 I also baked shortbread cookies to enjoy them with jam. The berry's refreshing sourness gave the mild accent to the buttery rich taste cookies. Wow, what a nice combination! I couldn't resist myself trying another one again and again. Now, I got the shortbread cookie's recipe from my sharing old friend Isabelle, wonderful British lady, who used to live next door to me, and I believe this is the best shortbread cookie in the whole world! You should give them a try for this coming holiday season! 1. 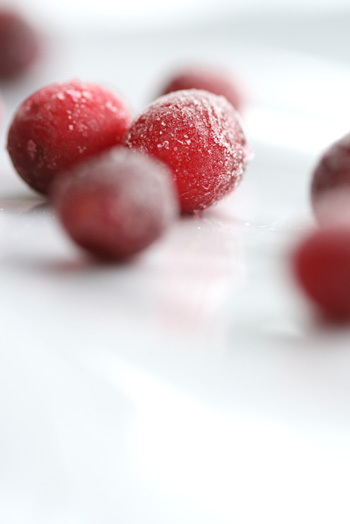 Thaw the berries, if frozen. Puree them with the blender. In the medium saucepan, put all ingredients and bring them to a boil point over medium - low heat. Stirring constantly, for 12 minutes on low heat. 2. Remove from heat, and stir in certo. 3. Stir and skim for 5 min. 4. 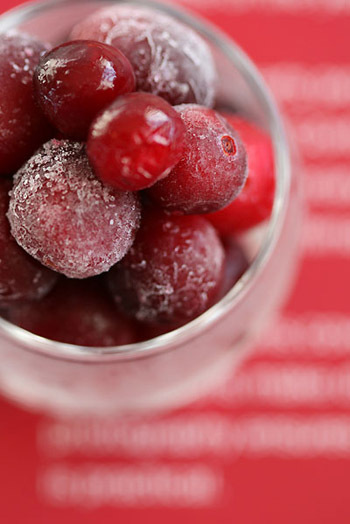 Quickly pour into sterilized freezer jars or containers. 1. Shift flour. Preheat oven to 350F. 2. Soften butter slightly, do not allow to become oily. 3. Stir in sugar, salt and egg yolk with a wooden spoon. Add flour, a little at a time, until mixture is too stiff to work with a spoon. 4. Turn onto floured board, knead lightly, drawing in the flours. 5. Roll out dough 1/8 inch thick and cut out cookies with your favorite cookie cutter. 6. Bake at 350F for 10 min. or until edges are just beginning to brown. Cool them completely. 7. 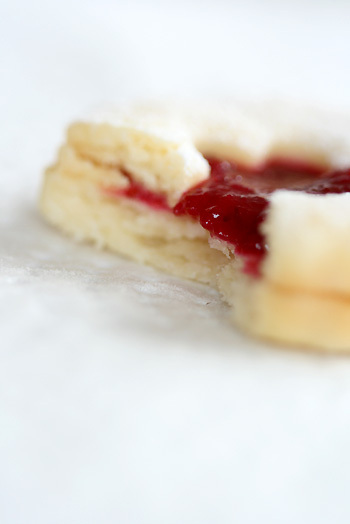 Spread 1/2 tsp jam on the flat side of cookies and top with another one. Hi,my name is noa. I was born and raised in Tokyo,Japan,and now I live in Canada with my generous husband, 2 loving sons and a puppy. I love reading, flower-arranging, shooting pictures and, baking.